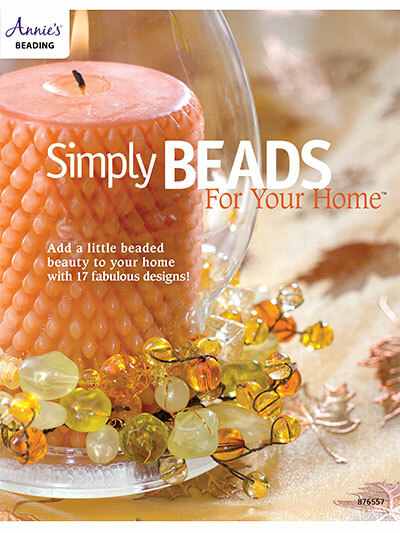 Add a little beaded beauty to your home with 17 fabulous designs! Designs are included to decorate your kitchen, end tables, your garden, your child's room and so much more. There's something for everyone in this book!